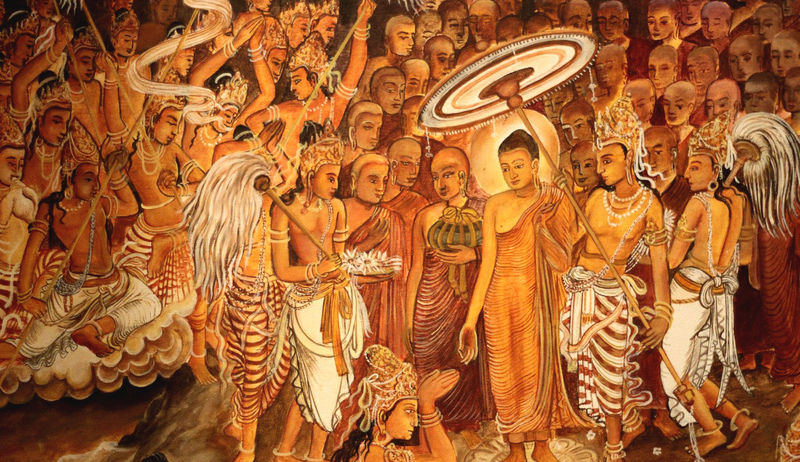 Florida Buddhist Vihara, is a non-profit religious organization fully dedicated to the practice, promotion and dissemination of Gautama Buddha’s teachings of morality, compassion, kindness, self -control and generosity. 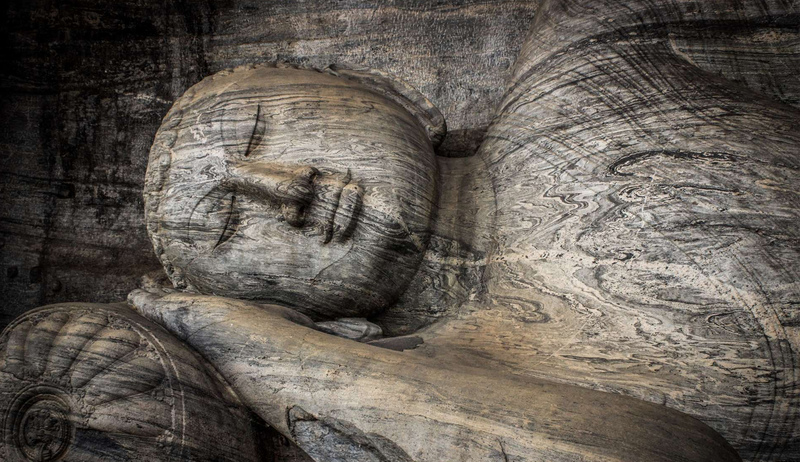 The purpose of the Buddhist teachings and practices is mainly to purify one’s senses by controlling the mind and to advance oneself towards the path of serenity, content and eternal happiness! 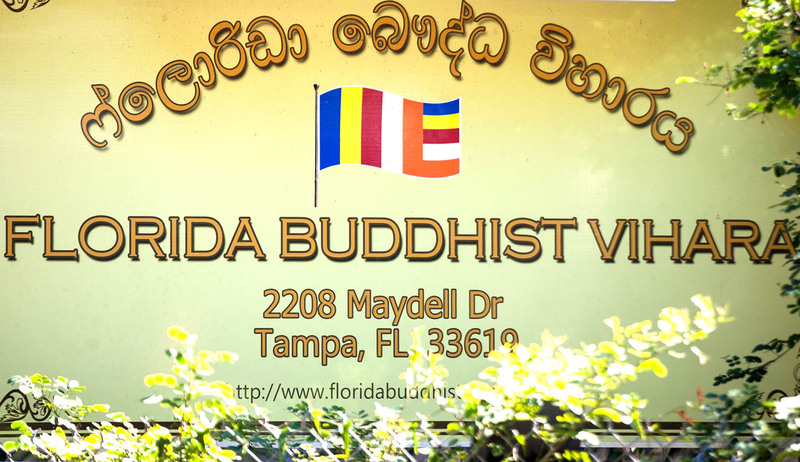 The Florida Buddhist Vihara provides life guidance according to Buddhist philosophy and deliver sermons to devotees from all walks of life whether they are beginners or well-versed in the practice of Buddhism. It is also a place visited by many distinguished Buddhist monks from all over the world on regular basis thus providing devotees a great opportunity to engage in their sermons and take part in meditation retreats conducted at the temple premises. Organized by the Florida Buddhist Vihara will be held on Sunday, March 18, 2018. All children, regardless of whether they attend Sunday school are welcome to take part.